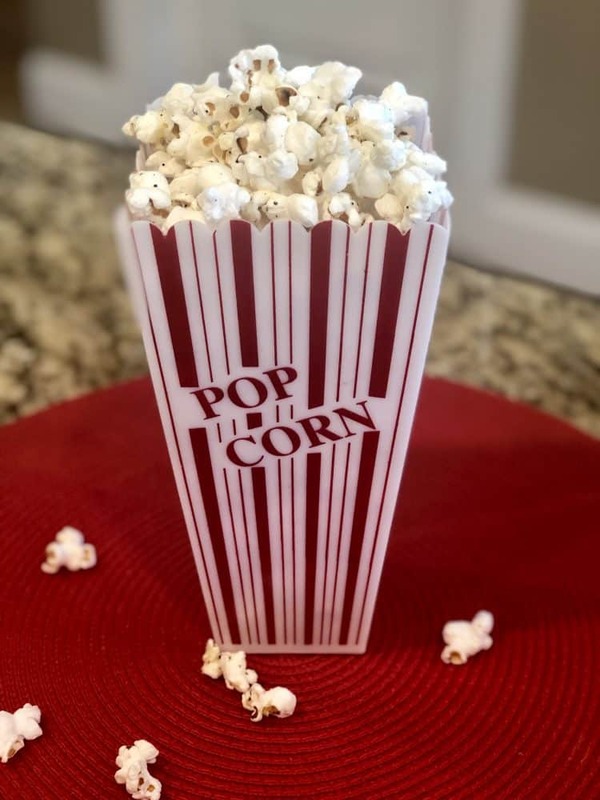 Cheesy Popcorn Makes a Delicious Family Movie Snack! rss Cheesy Popcorn makes a delicious family movie snack! Can you tell I’m a hopeless romantic? I had never seen Blended with Drew Barrymore & Adam Sandler until recently. I may have been very tired, but found it comical! We binged on some of the Sopranos for their 20th anniversary rerelease; we never saw it when it was originally released and I would call it our first real ‘binge’ watch. Yes, we’re behind the times on that kind of activity. I think the binge was really the result of a little household illness, but still kind of fun to do since it was a total novelty. And most recently, we finally got to see Bohemian Rhapsody, which we very much enjoyed. And, Unbroken; a Path to Redemption; we love the backstories! Stir the melted butter, Parmesan cheese, onion powder, salt and black pepper together. Pour it over the popped popcorn, stir it until evenly distributed and enjoy! National Popcorn Day is January 19th. Most of the popcorn grown in the U.S. is from the Midwest Region of the United States; Indiana, Nebraska, Ohio, Illinois Iowa, Kentucky and Missouri. Each kernel of popcorn contains a small drop of water stored inside a circle of starch. There are four main types of corn; sweet corn (or corn on the cob), flint corn (used for décor), popcorn and dent corn (feeds livestock). 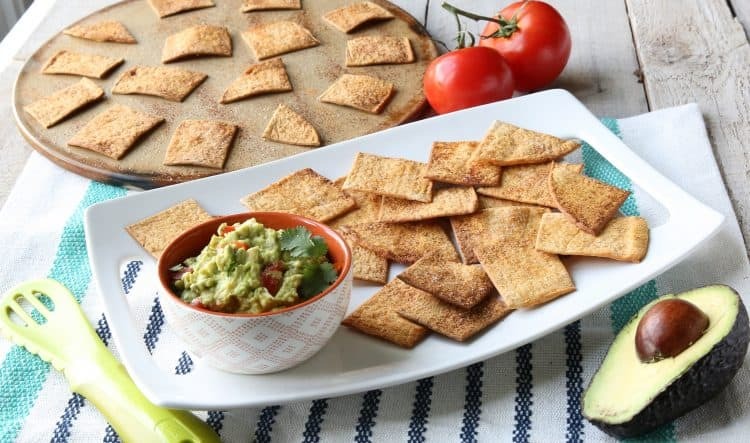 We love easy, but tasty recipes! Click here to grab this combo & enjoy. I like the recipe. I was just telling my husband yesterday that I was craving popcorn and I’m not a popcorn person though. Thanks for sharing this! YUM! We are HUGE popcorn lovers here = a favorite movie and anytime snack food. Hope you got some to fill your craving. Have a great weekend. Hi this is Kristina visiting from Project Inspired. I like your idea of using onion powder, I’ve never thought to try that. I usually just use salt, coconut oil and butter. Parmesan cheese sounds like a good additions too! The kids love this twist every once in a while. Butter is a HUGE treat here :). Our typical pick is simple sea salt…. That sounds delicious! We love Blended and all those other fun Rom-Coms! Pinned. Thanks for pinning. XO – cheers to popcorn eaters!! This looks so yummy. I love eating popcorn while watching movies in the evening. Us too! What’s a movie fav? I love popcorn and movies. I can’t wait to try this recipe, it sounds absolutely delicious! Thanks for sharing. Thanks – hope you enjoyed! Seen any movie favorites lately? Have a great weekend.